Are you looking for a rental home in Northern Virginia? I can help! As a real estate agent, I will work with you to find the ideal rental home, and all of this is no charge to you! I will first assist you in determining what rentals are the best fit for you in terms of location, space, budget, etc. Then, we’ll work together to prepare you for the rental application process. We’ll make sure you’re putting your best foot forward so that your application has the best chance of being accepted. Next, we’re off to find the perfect place! I have access to a huge selection of rentals in the MLS database. I’ll find rental listings for places that seem to be a good fit, and send them to you to preview. Then we’ll go tour the ones you like. Once we’ve found the rental home that’s the best fit for you, I’ll work with the landlord’s agent, advocating for you throughout the process. I would love the opportunity to help you find your next home! 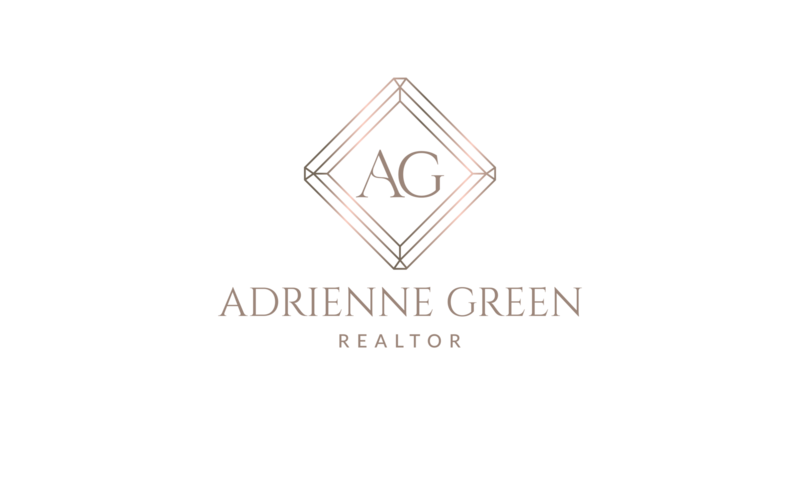 Simply contact me or email me at adrienne@adriennegreen.com today! Wondering how this is no cost to you? Cost of services is paid by the landlord, not the renter.